Our apps have many features that can help build your customer engagement and retention. These can help increase the number of visits your customers make to your business and the amount of money they spend. Read more below to learn more about them. Push notifications to the messages feature of the app give you unlimited contact opportunities with your customers. Using push notifications, you can send announcements of specials, reminders of events, and other notifications that help your business stay at the forefront of your customer’s minds. With the changing algorithms of Facebook that decrease the amount of reach you have to your followers, fewer and fewer of your followers see your posts. With push notifications, 100% of the customers who have installed the app can receive your message. Plus, when you send a push notification, you can also simultaneously post it to Facebook and Twitter with a simple checkbox, saving you even more time. Push notifications can be text only, text and graphics, and can even include a link. 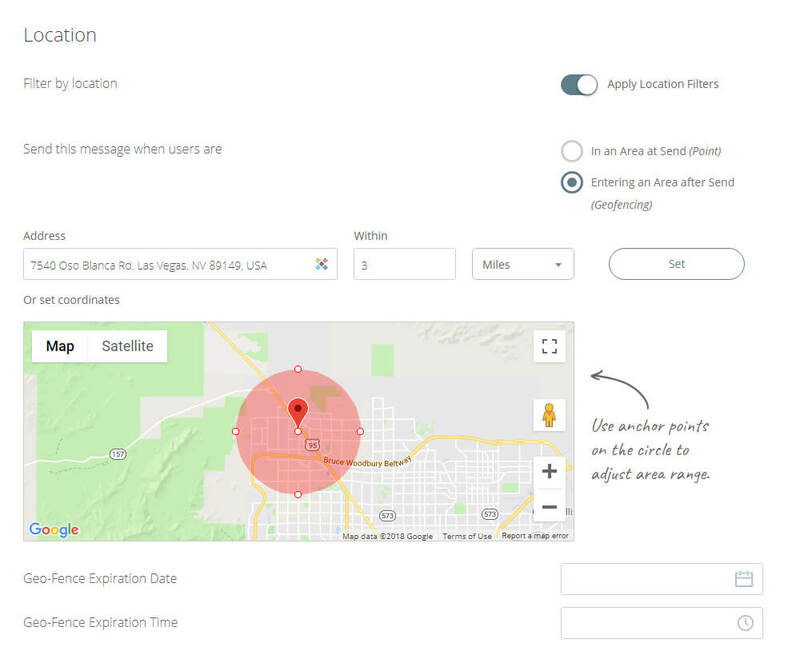 Push notifications can be sent to as a one-time message to customer’s mobile device only if they are within the area boundary that is set. This method is great for getting the attention of customers who are nearby and would probably stop in if reminded. This might be a good way to offer a special to those nearby if business is slow. It would only be sent to a limited number of users who are nearby and can help increase sales. Push notifications can be set to appear on your customer’s mobile device each time they enter the specified area. This method is great for when you want to draw attention to your business when a customer enters the area that was set. This works great for things like when your business is at an event or a mobile food truck that is at a different location from time to time. The “Loyalty Rewards” feature provides companies a way to bring that old paper punch card into the 21st century. Making it digital eliminates the customer’s frustrations of having the card go through the wash and losing their rewards. It also lets the business owner know who is behind the card and market to them directly. This feature has many levels of rewards that can be offered, from a signup bonus to tiered rewards based on the number of visits or products purchased. Works great for building increased user engagement. Rewards can be a single level, so the number of visits, purchases, etc must be met to get the final reward. This helps get people coming back more often and spending more money. Rewards can also be multi-level. This is when there are various rewards, each with a different point requirement. Points can be redeemed at any point along the way for that particular reward.  When points are redeemed, the counter is reset to zero and the process begins again. Use in-app ordering to prevent phone order mistakes, incorrect addresses, and misunderstandings. 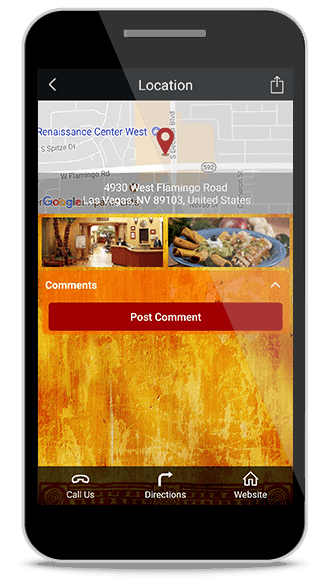 The “Food Ordering” feature is a simple and effective way for your restaurant to take orders through your mobile app. 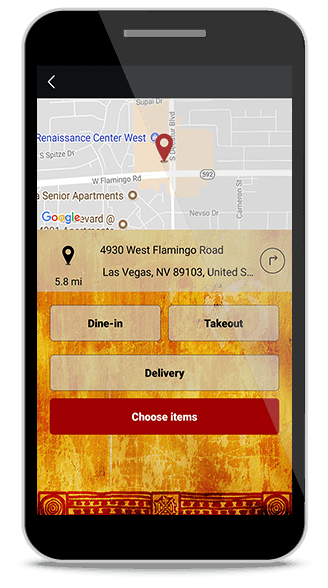 You have full control with customizable menu and pricing, delivery, take-out options and in-app payment. Payment gateway options include Braintree, PayPal, Stripe, PayUbiz, PayU Latam, Authorize.Net, Ingenico ePayments(formerly GlobalCollect). We also integrate with online ordering platforms such as MyCheck, iMenu360 , olo, Eat24, Grubhub, Seamless, Onosys, Star Cloud Services, and others. 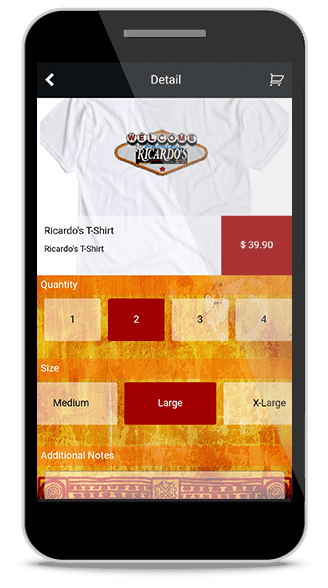 Using the “Merchandise” feature, your business can sell physical or digital products through the app. If you have products associated with your business, such as promotional items, or anything you sell really, you can also sell it through the app. We can also integrate with online E-Commerce platforms such as Volusion, Magento, and Shopify. The add on “Reviews” feature sends the customer a special push notification after an event such as a food order or merchandise order being placed, or a loyalty reward being redeemed asking them to rate their experience with the business. If they press the Smiley Face to show a positive experience, they are directed to the public review sites the business owner has preselected so that they can write their review. 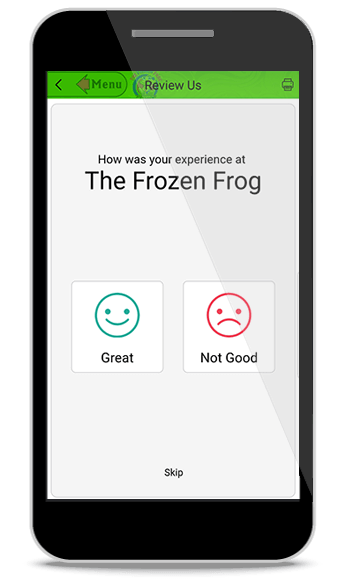 If they selected the frowny face to show a bad experience, they are directed to a form to express their thoughts about the experience. This is sent directly to the business owner so they can contact the customer and make it right. You can schedule events for your business and have them show up in their order by date. 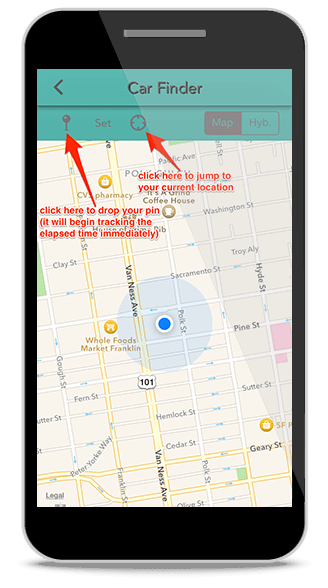 If your business puts on events or does catering or mobile food truck, you can put these in the events feature so that your customers can find your location and attend. They can just click on the location and the app will open the maps program on your [hone to give you step by step GPS driving directions. 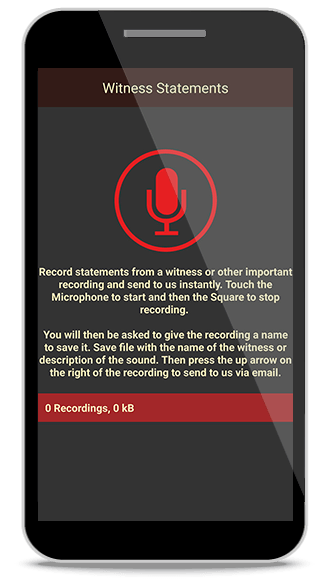 Using the “Voice Recording” feature, your user can record an audio sound and send it to you. this can be useful in attorney apps to collect the witness statements at the scene of an accident; or to describe to the mechanic what kind of “sound” their car is making. Any kind of sound can be capturesd and preserved for whatever use your app can imagine. Virtually, any website page can be displayed within the app. The only restrictions are that the website needs to have a secure connection, meaning that an SSL certificate has been installed so that the pages are seccure. It also should be responsive so it displays well in a mobile situation. If your website can be viewed well on a moblile device, then it should work fine. Out to dinner with a bunch of friends and want to split the bill? Now it’s easy with the Tip Calculator feature. Give your users the tools to easily calculate the tip amount, and split the total among the different parties. 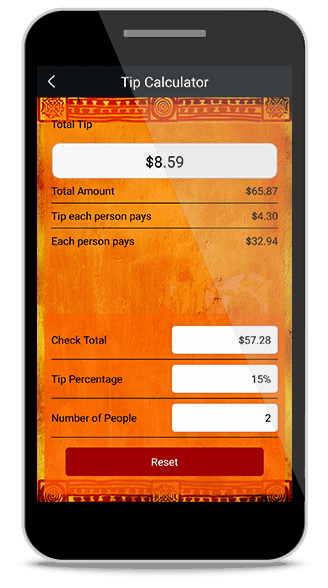 Gives the total tip amount and the total due from each person by simply entering the bill total, tip percentage and number of parties to split with. No more getting stuck with paying more than their fair share. Now it’s easier than ever to scan one of those QR Codes. 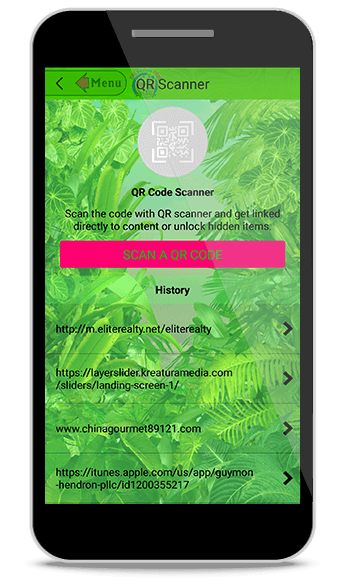 Just add this feature to your app and allow your customers to scan the QR code for your Loyalty Reward, Check-in, etc. Plus, it will scan any other QR codes they may encounter. The “Call Us” feature allows your customers and potential customers to call your business with a single click, rather than having to dial the full phone number. This feature is very useful and saves your customers from getting distracted from making the call. It makes it very quick and easy to make the call to your business with the tap of their finger. 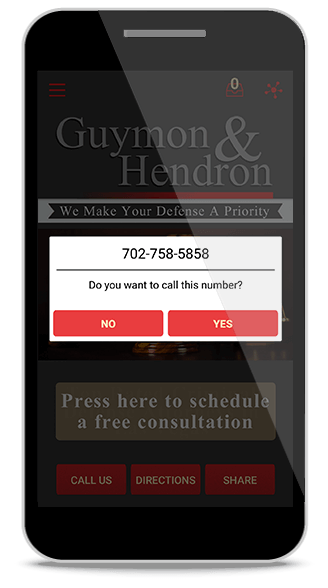 More than one phone number can be included, in case there are different locations or departments. 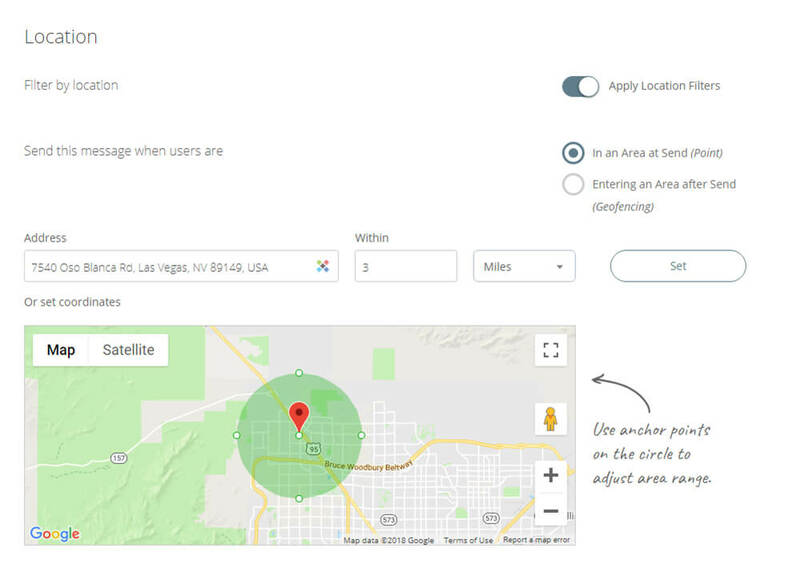 The Car Finder feature allows users to mark their parking location before they leave their vehicle so they do not lose track of where they parked. They never have to wonder, did we park in parking area A1 or B1? When they are finished and ready to find their car, they just click the map and get step by step walking directions back to their car. If they are parked at a meter, they can set a timer to remind them before the meter runs out, saving them money on parking tickets. They can even share their parking location with friends via an email or SMS text message. By the name alone, it’s easy to understand its main function, but it can also be used in other ways, such as having a customer send their location to your business in case they need a tow or for someone to come pick them up. The Contact feature is the most valuable feature in the Mobile App. The Contact feature shows general information about the company, such as the location of the business, the website address, the contact info such as the business phone number and email address, and the business hours of operation. Custom Designed to Fit Your Business! 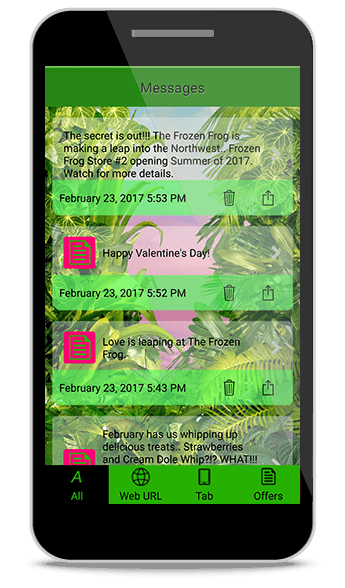 We custom design an app for your business needs. We tailor the options to things your company uses and style them to use your company colors, Logo, etc. We take great pride in our level of customer support. Easy backend dashboard to see all the stats and progress of the app. 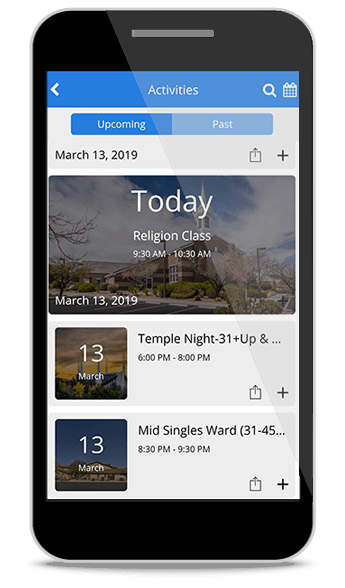 Our apps are sized to work beautifully on mobile devices. How a Branded Mobile App can help Your Business! Your customers always will need a convenient method of reaching you. No matter if your business is small, medium or large, having a mobile app is the only way to go. Your customers, especially the younger generation, are constantly using their mobile devices. If they can’t find you there, then you are missing out on sales. It doesn’t matter what kind of service you provide or type of business you have. The easier it is for them to interact with you, the more likely it will be to retain them as customers. 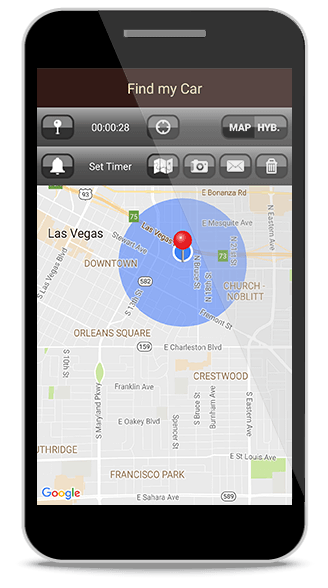 A mobile app offers the unique native mobile features of one touch calling, one touch GPS directions, and one touch contact form. These features truly make a difference in how your customers can communicate with you. Recent statistics show that the average American adult spends more than two hours per day using their mobile device. So what are they doing in all that time? Even though it called a mobile “Phone”, actually making and taking calls is only the sixth most used function of their devices. The lion’s share of time spent on their mobile devices is in using apps to browse the web, check and update social media, etc. With all the features being supplied by mobile apps, other devices are becoming obsolete. Many people no longer have the need for an alarm clock or even a watch because these functions are being served by apps on their phones. This is also changing the way customers interact with businesses. They can place the icon for their favorite store’s app within easy reach. 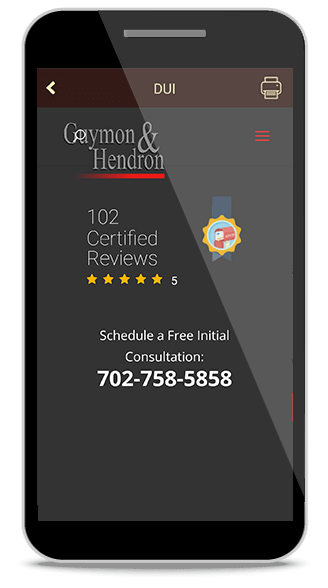 Custom Apps provide easy access to things such as your company information, products and services, prices, appointment setting forms, discount coupons, special sales notifications, news feeds, and much more. You can provide your customers with all the latest information on special sales to promotions with only a single click.  Using push notifications will get you more customer interest in your business through direct communication, and can easily keep your business and your products fresh in your customer’s minds. Through your mobile app, you can greatly build your business’s brand awareness. All you have to do is to have us create an app that is easy to use and will be loved by your customers. 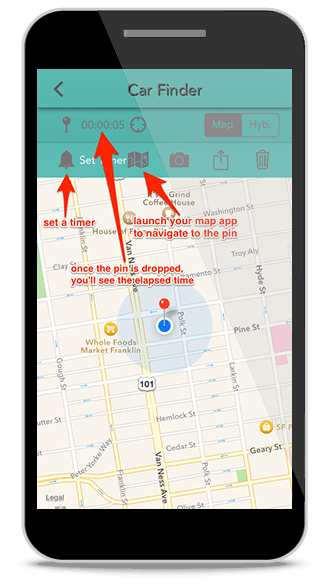 Then just spend a few minutes each week to engage with your app users to build rapport. That will help them be more interested in buying your products and services. A mobile app for your business can greatly increase your brand’s awareness. I’d like to break this topic down into two aspects, the combination of which will make your app a true winner: There are two aspects to brand awareness that are important here. First off, your brand. A new mobile app is kind of like a blank billboard sign. You can put there, whatever you want. It can be functional, stylish, shocking, hip, or informative. However, the most important thing to do is to make sure that your app has features your customers will love, all while displaying your company brand well and have a beautiful design. Second is recognition. The more your customers get involved in using your app, the faster they will be to buy your product and/or service. It has been proven in advertising that it takes seeing your brand about twenty times to be remembered and acted upon. Small business mobile apps have been rare until recently. The number of small businesses getting their own custom mobile in on the increase. Those who want to stay ahead of their competitors recognize the need to get on board the mobile app train for some very important reasons. Remember back in the day when website domains were widely available? Now it is getting harder and harder to find one that fits your business. This is what is going to happen to mobile app names. They must be unique, just as a domain name must be. The businesses that jump on board right away have the luxury of selecting the perfect name for their business’s mobile app, but only if they do not wait too long. The perfect mobile app names will be snatched up quickly. Probably the most important reason why you should get a mobile app for your business is to build customer loyalty. There are a lot of distractions in the way of road signs, newspaper ads, mailers, flyers, coupons, Facebook and Google ads, and the constant barrage of email marketing that are getting between your business and your customers. The fewer times your customers hear from you, the further you get from their minds and the less impact you have on their purchasing decisions. Having a mobile app can bridge that gap by using push notifications that reach ALL your app users. These notifications can remind them of specials and offer loyalty rewards for purchasing from your business. As this happens, these customers remain loyal to your product or service. 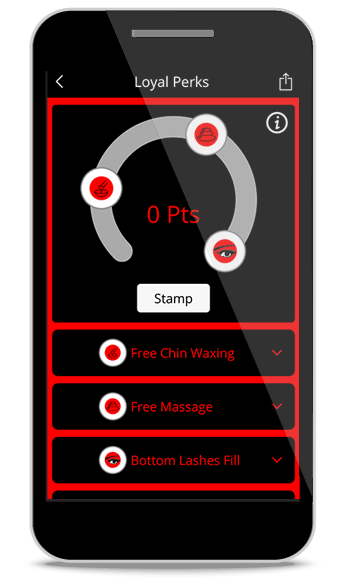 Do you currently use loyalty punch cards? Wouldn’t you like a way to contact all those loyal customers and entice them to stop in and make a purchase? There is no way to do this with traditional punch cards because once they leave your business, you have no way of knowing who took them or how much they are being used until the final punch when it is redeemed. 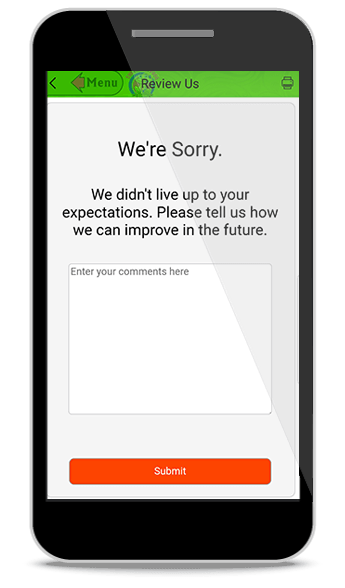 This is not the case with a digital loyalty feature in your app. In a few keystrokes, you could send a special offer to all the users of your app. The people who use the loyalty rewards feature can be enticed to stop in more often to gain more points towards their reward. Sometimes all it takes is a little nudge to bring them in. 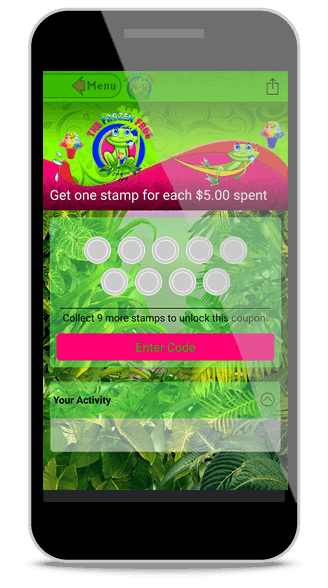 Make it simple and fun to earn and redeem their loyalty rewards using your business’s custom mobile app. Having a mobile app provides your customers a more convenient way to buy your products and view your company information. The easier it is for customers to interact with your business, the easier it is for them to purchase. Your business can alert app users about new deals, in-app only sales, new products, special events, etc. Having a mobile app will provide your business with an extra method of getting sales. You are not restricted and have unlimited push notification capability. By having more visitors and more interactions, more sales will be made, which increases profit. Features of your app can be automated, which means less marketing costs. When customers share your mobile app on their social networks, growth can happen exponentially. Businesses have reported a 30%-35% increase in profits. When it’s all said and done, it all comes down to more profit for your business. Our apps work on Android devices, both mobile phones and tablets. Our apps work on Apple devices, both iPhones and iPads. Get in touch, or request a demo.